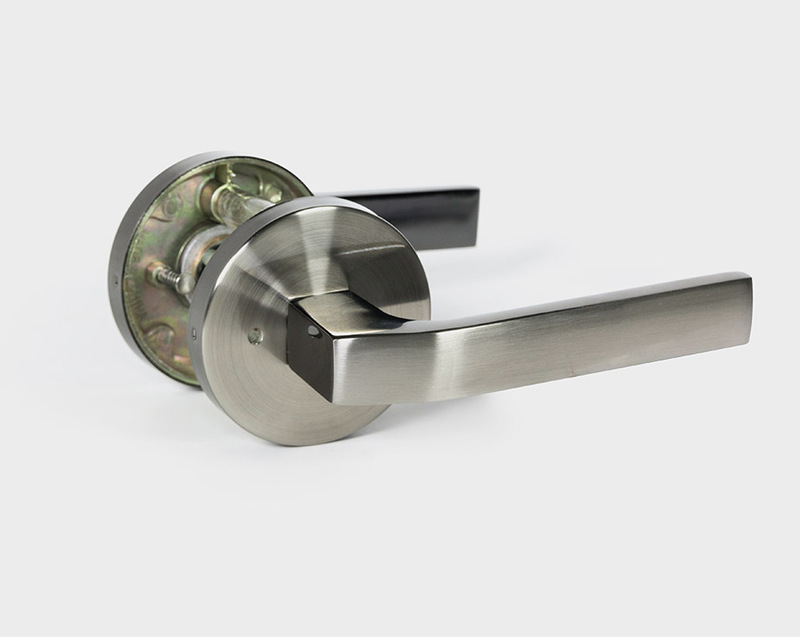 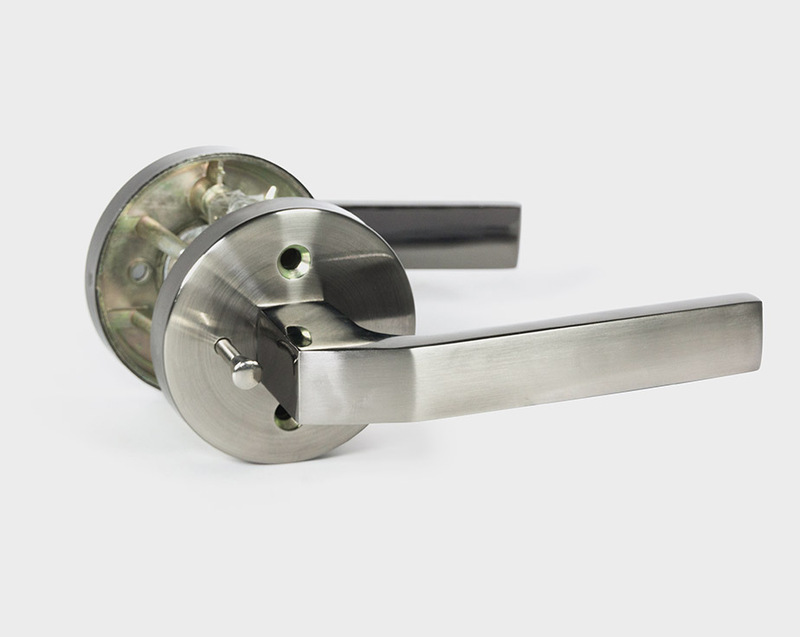 Concealed Screws: This Halifax style round rose handles install cleanly on both the interior and exterior of the door, completely concealing all screws required for the installation. 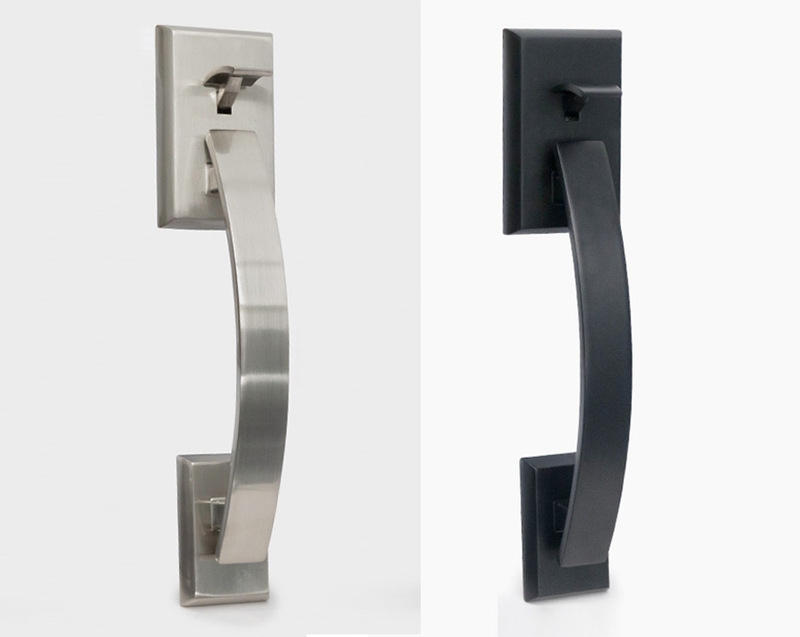 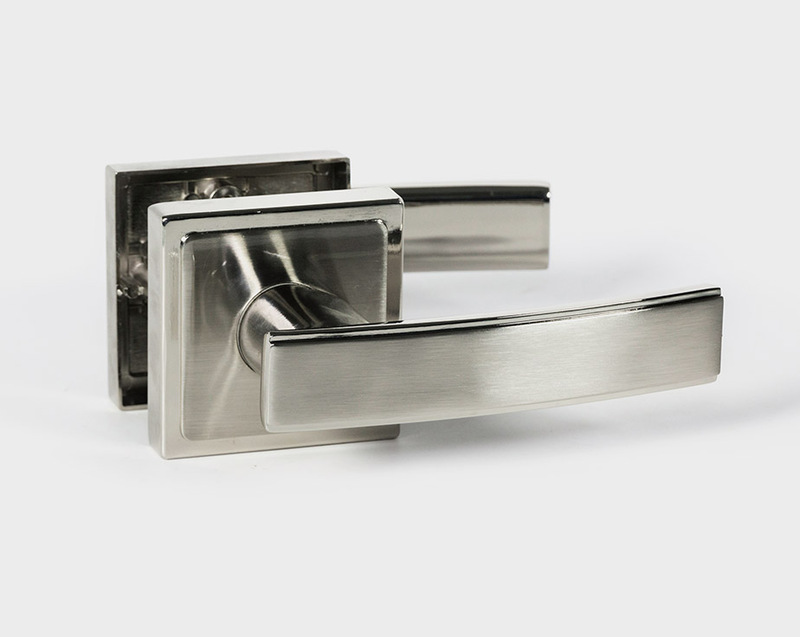 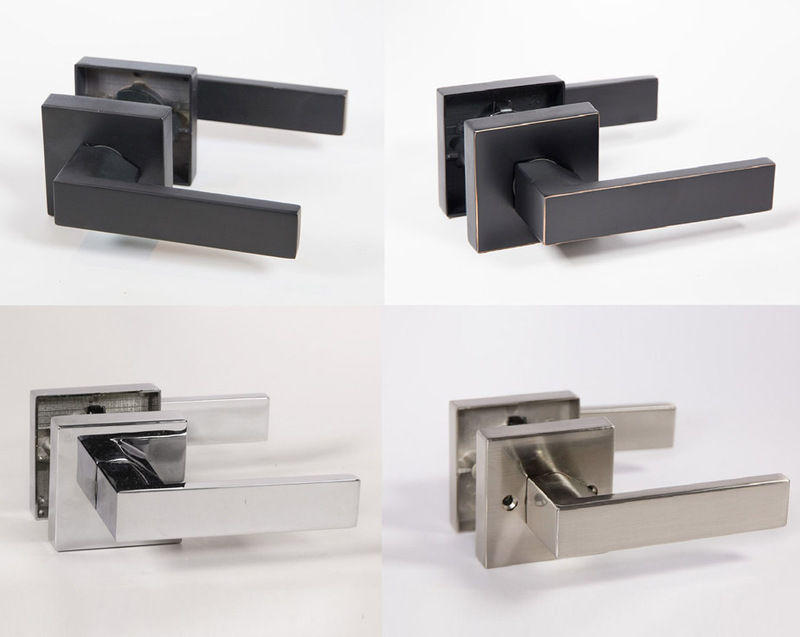 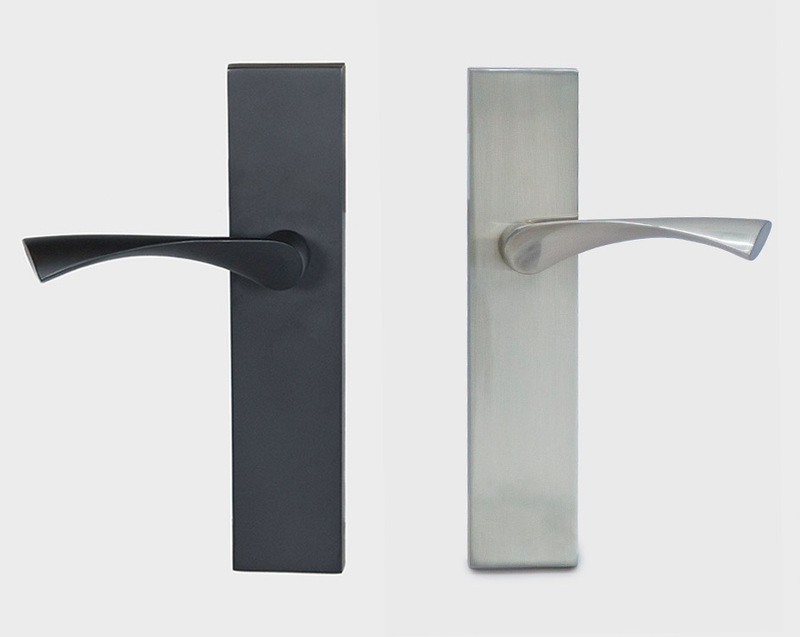 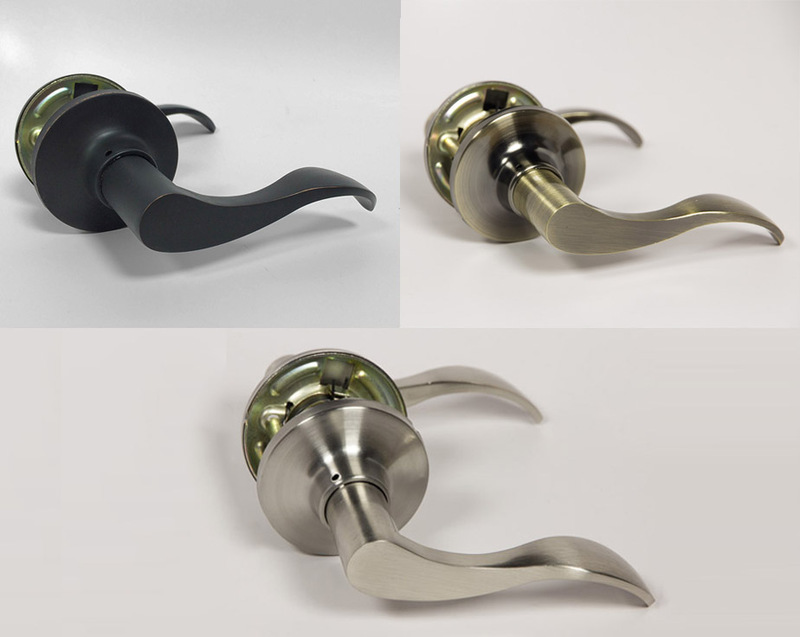 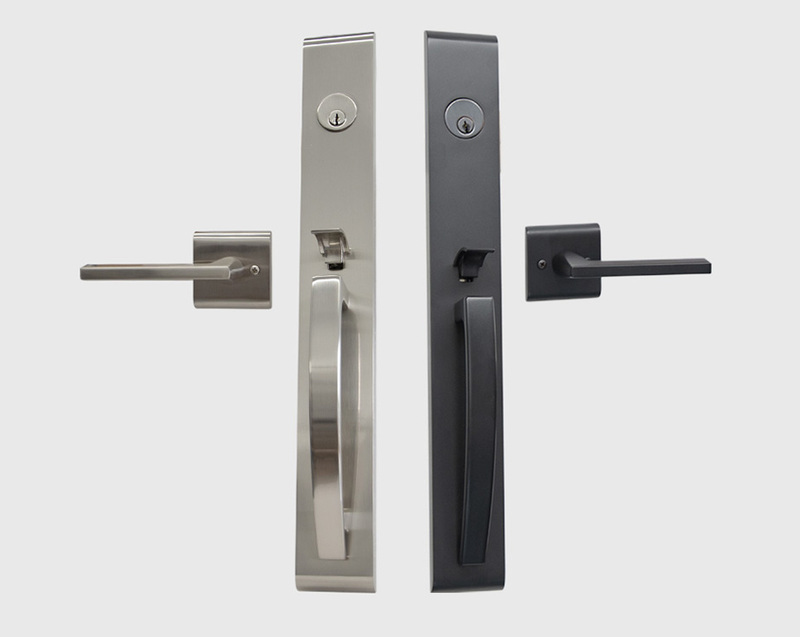 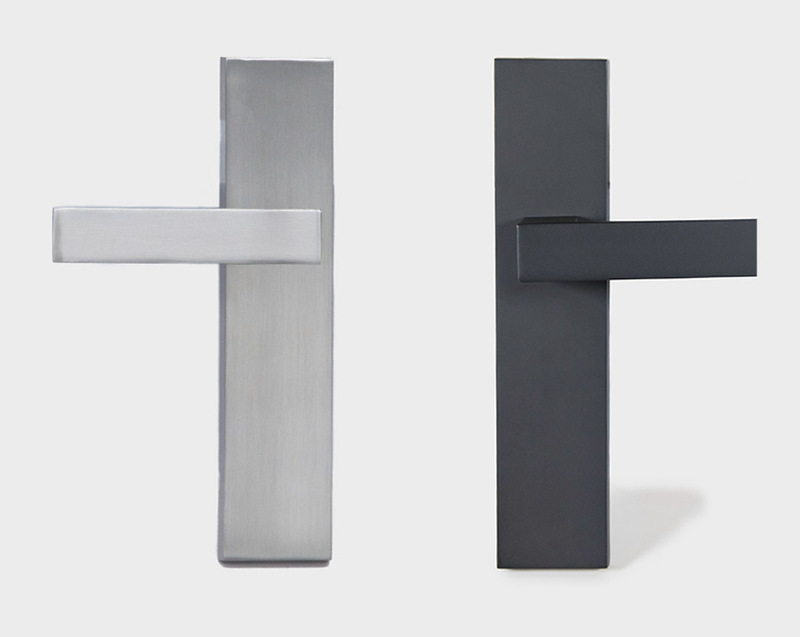 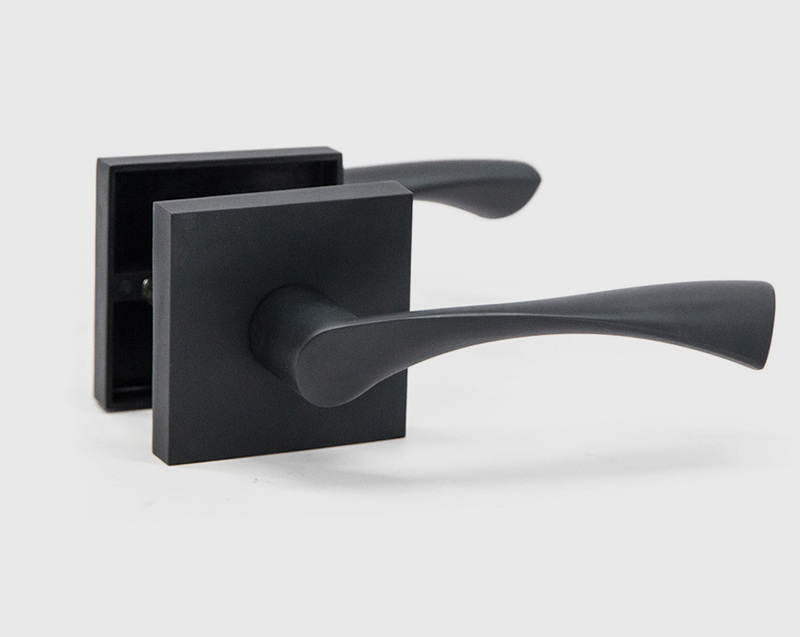 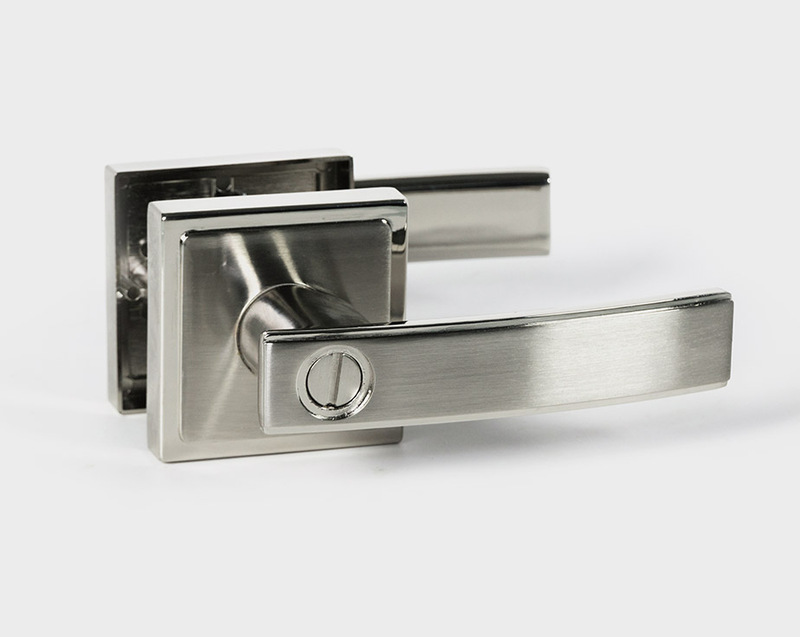 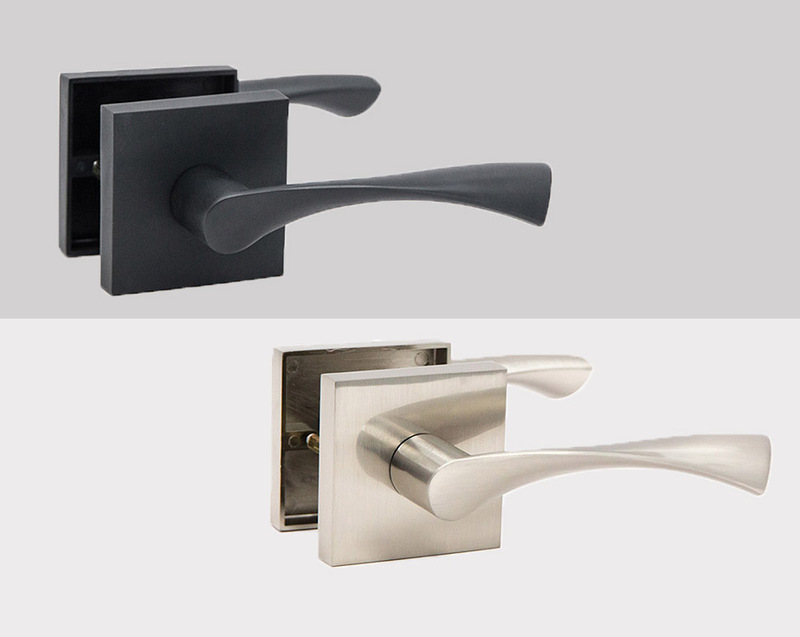 All you’ll ever see is the door, and the hardware you’ve chosen for it—seamlessly co-existing. 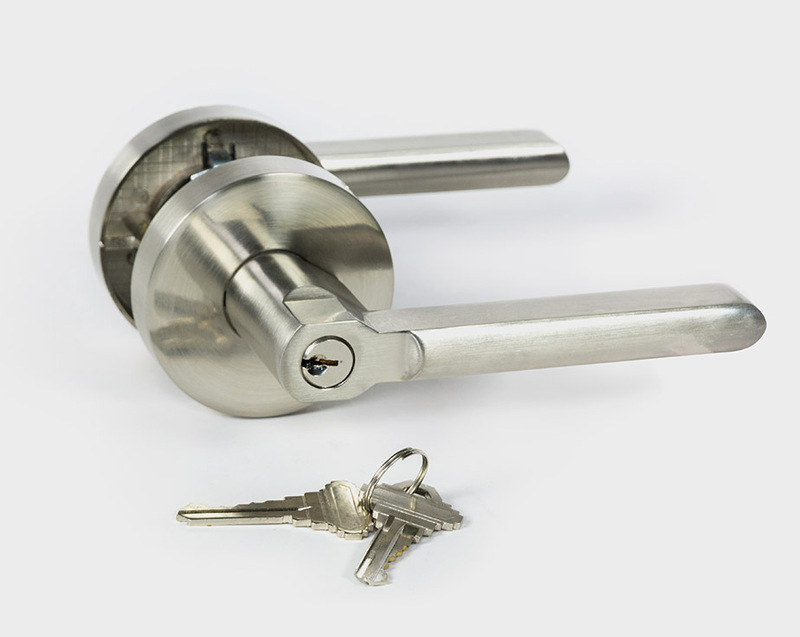 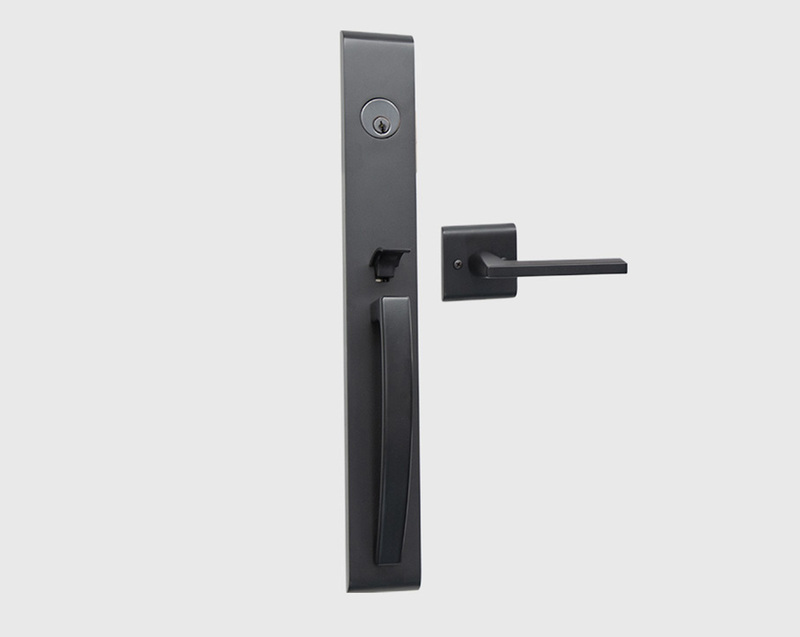 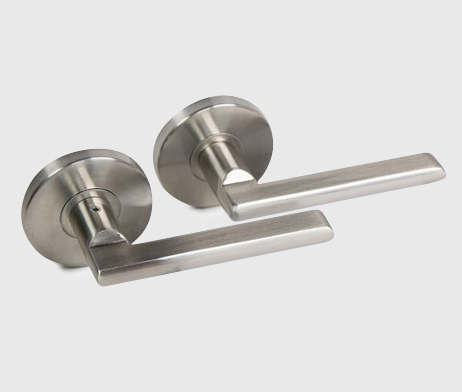 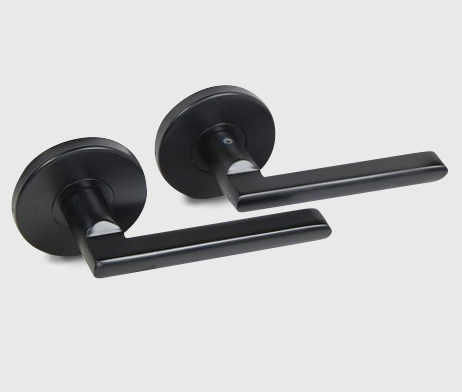 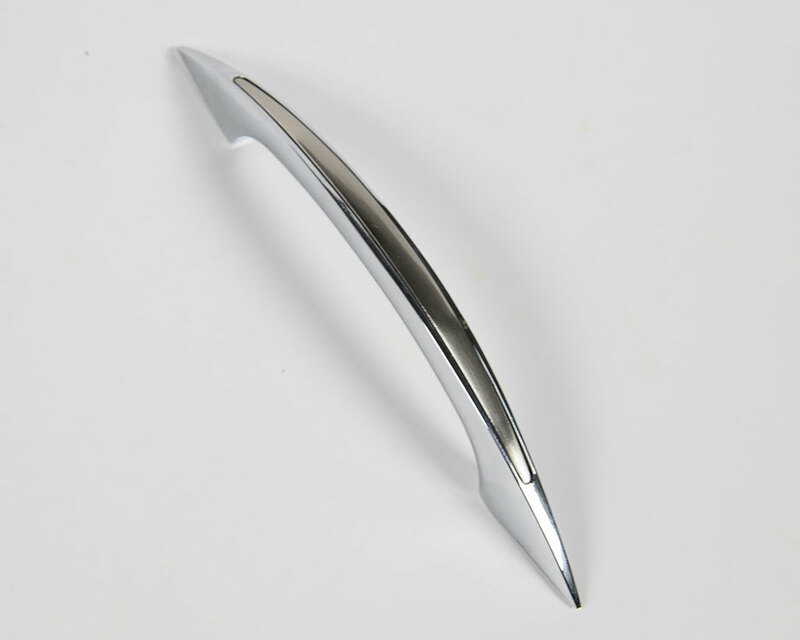 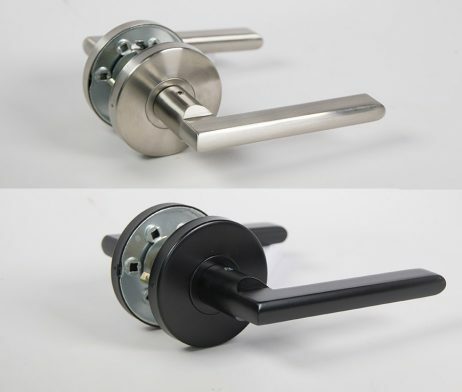 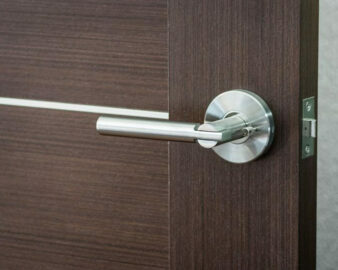 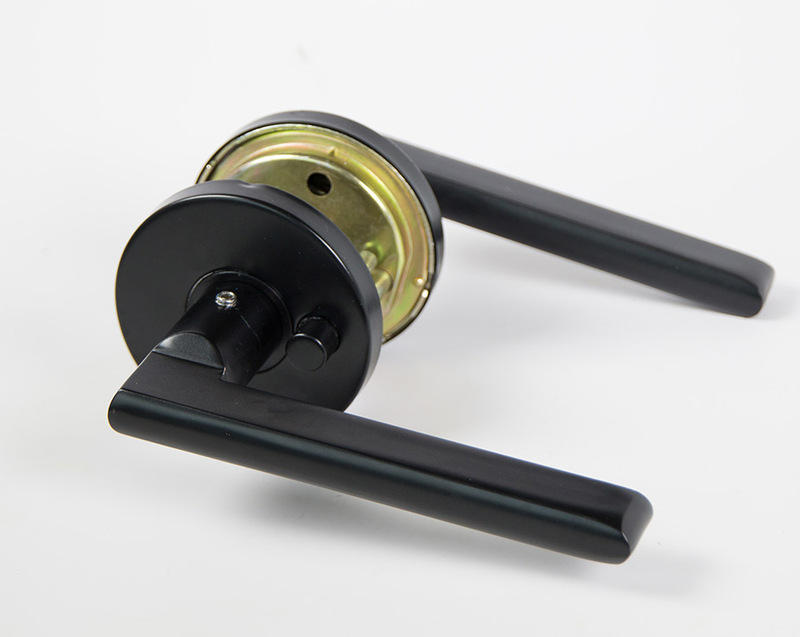 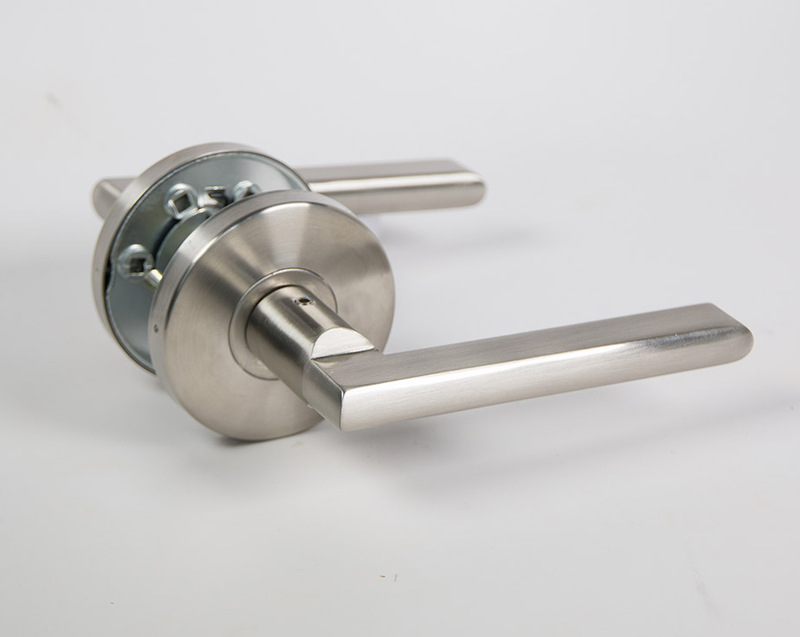 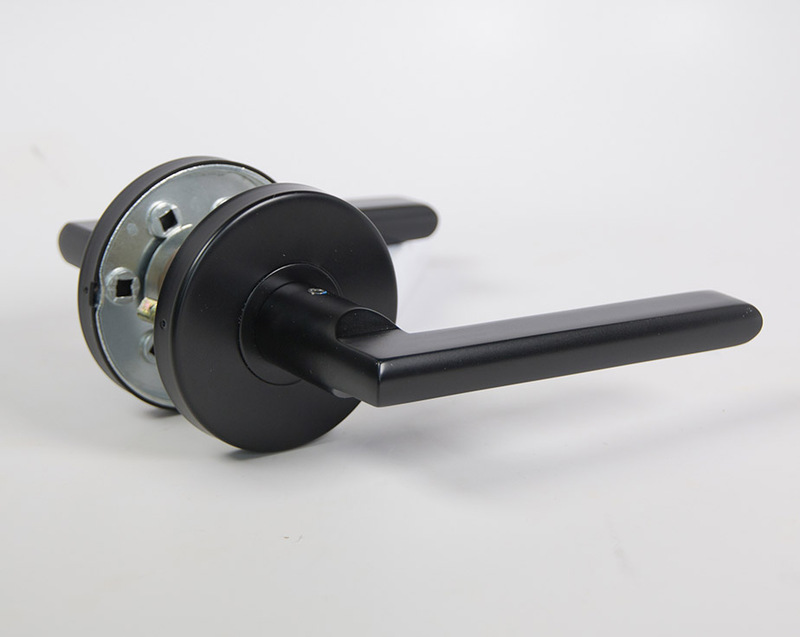 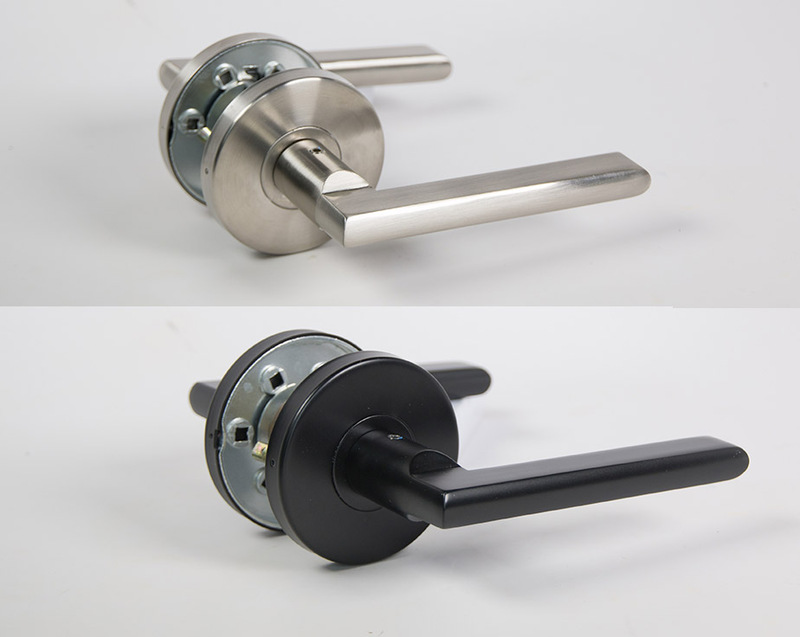 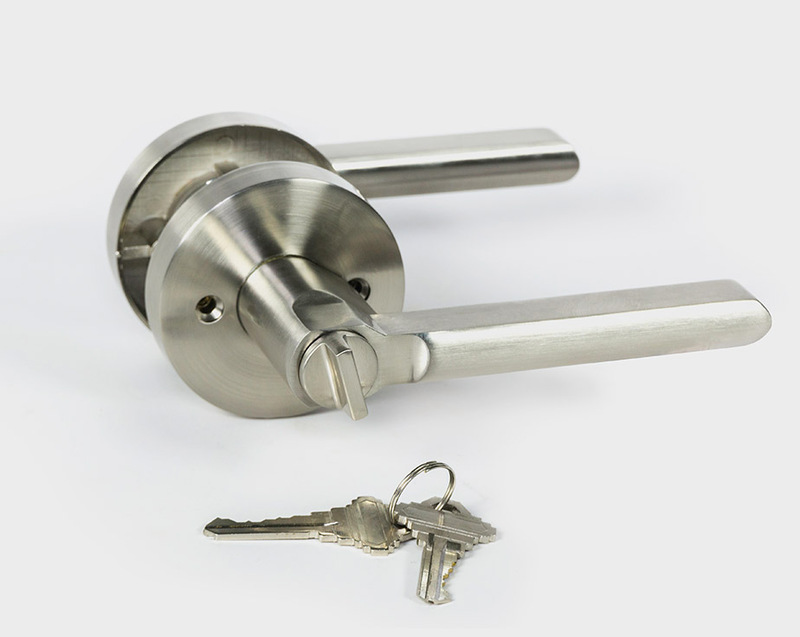 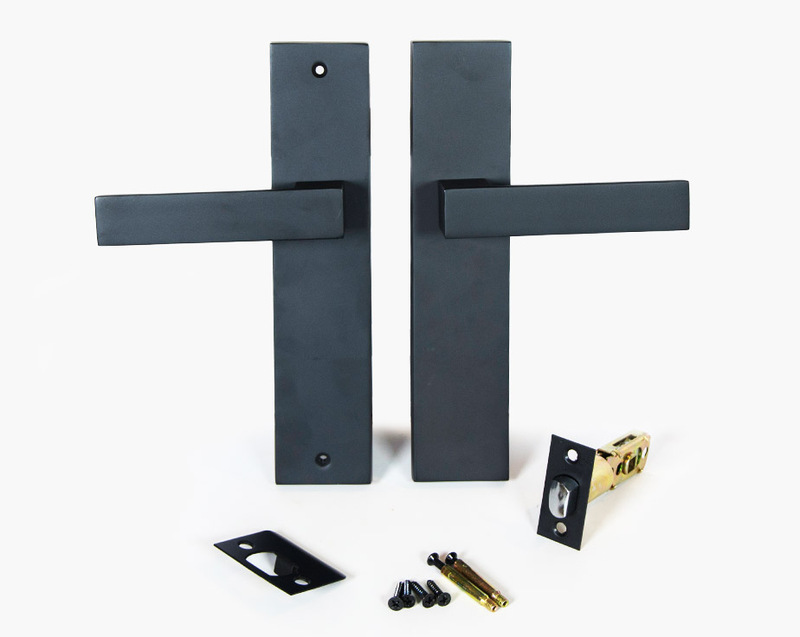 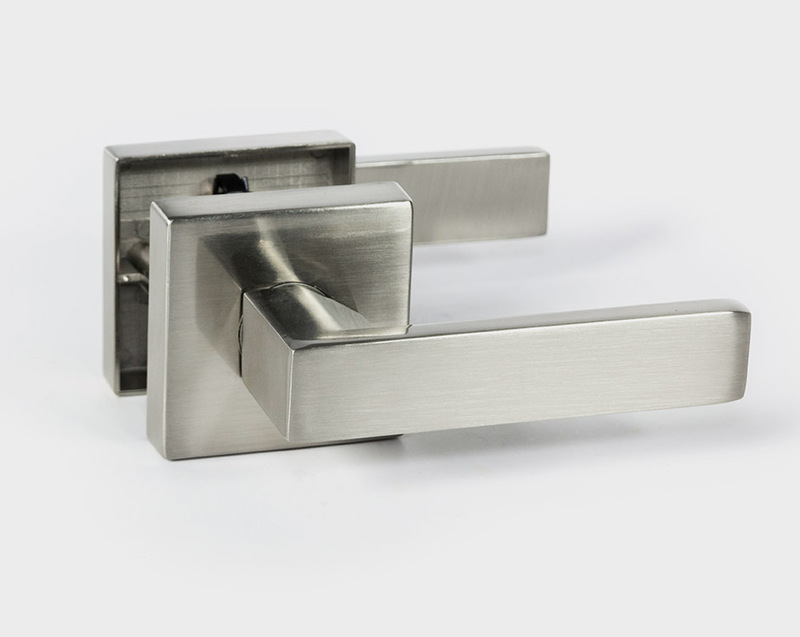 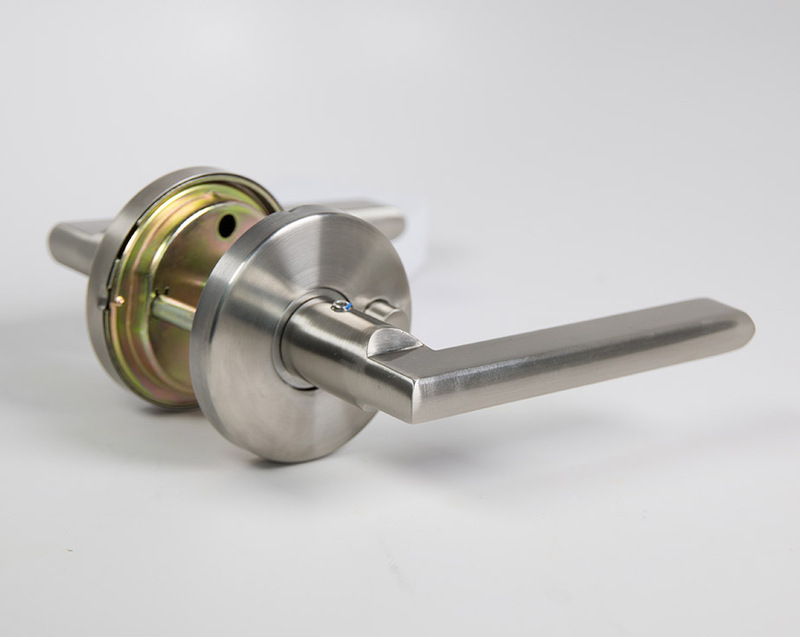 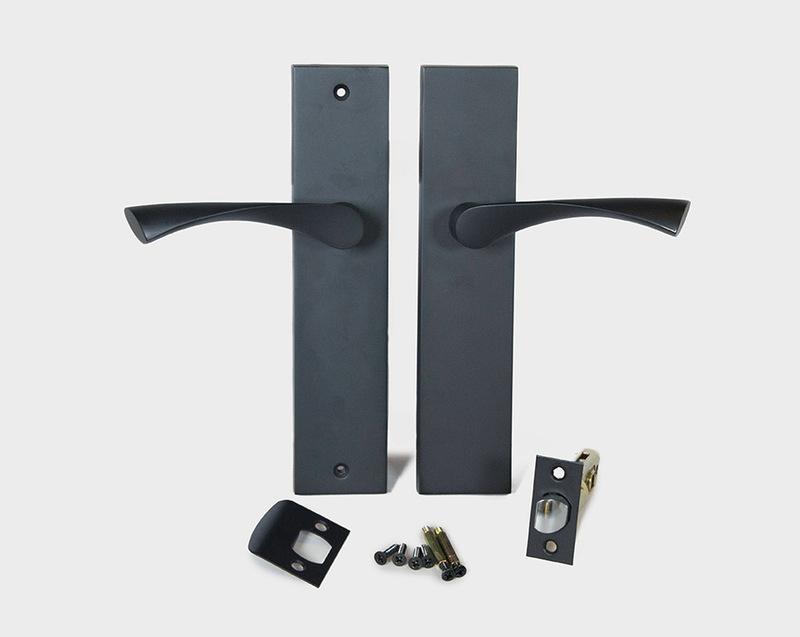 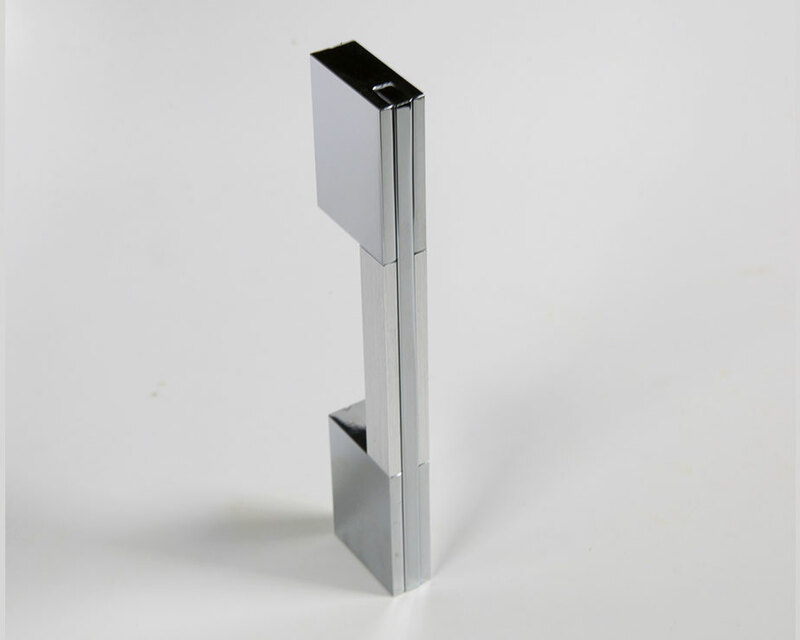 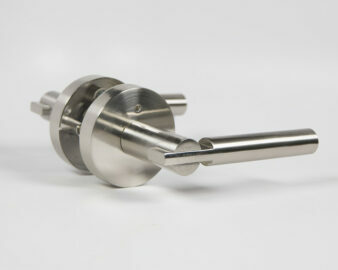 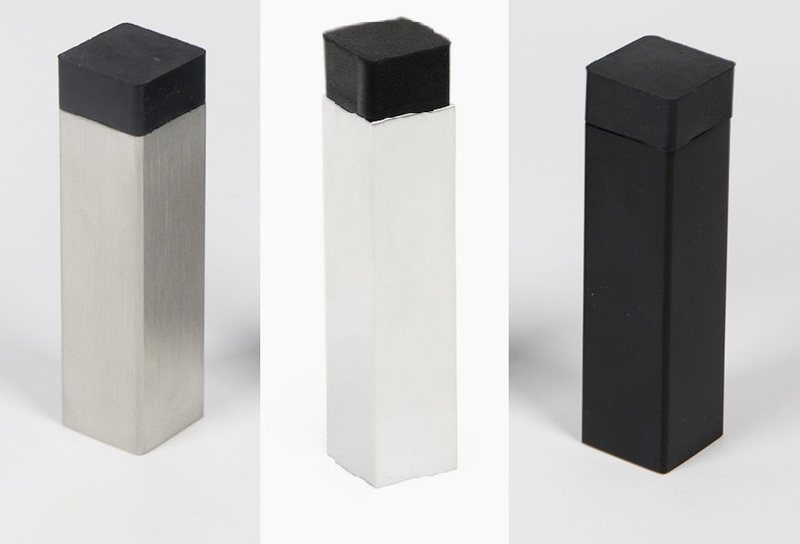 Keyed Privacy – for use on interior or exterior doors where strong privacy locking function is required (e.g. 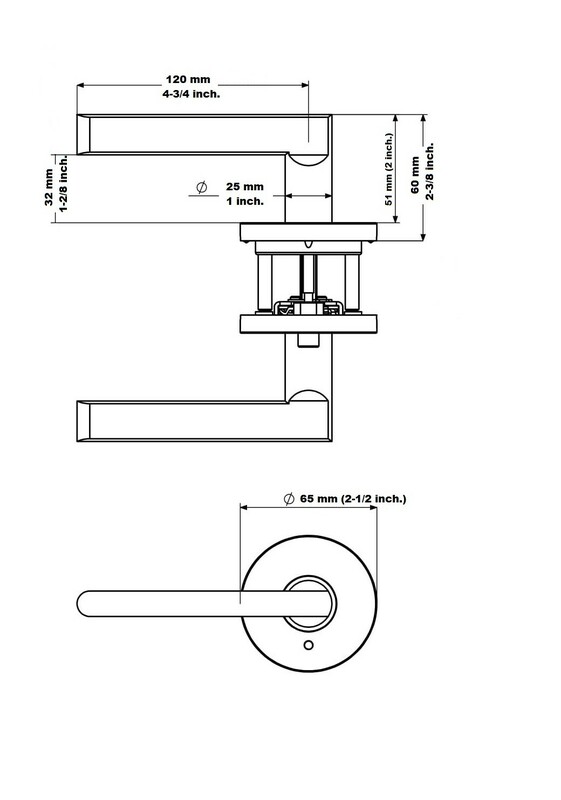 office). 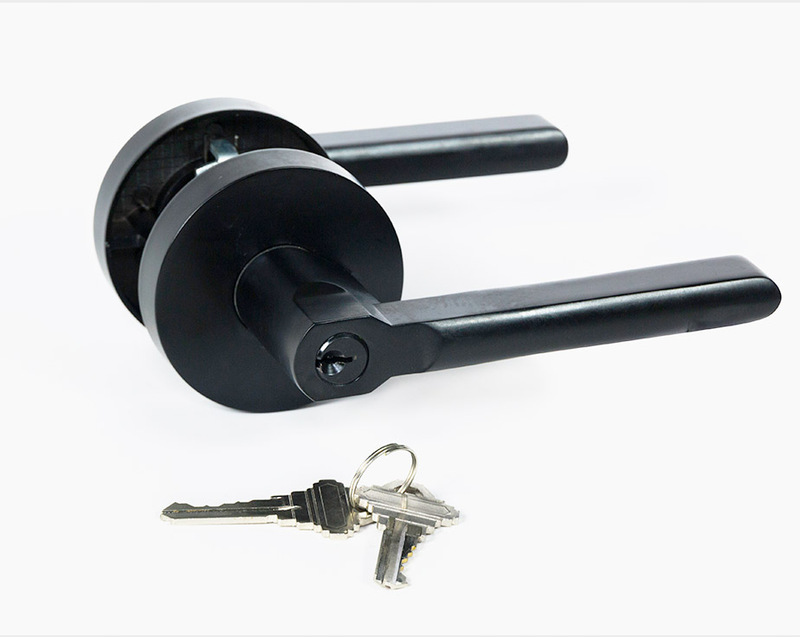 Can be opened outside only with a key. 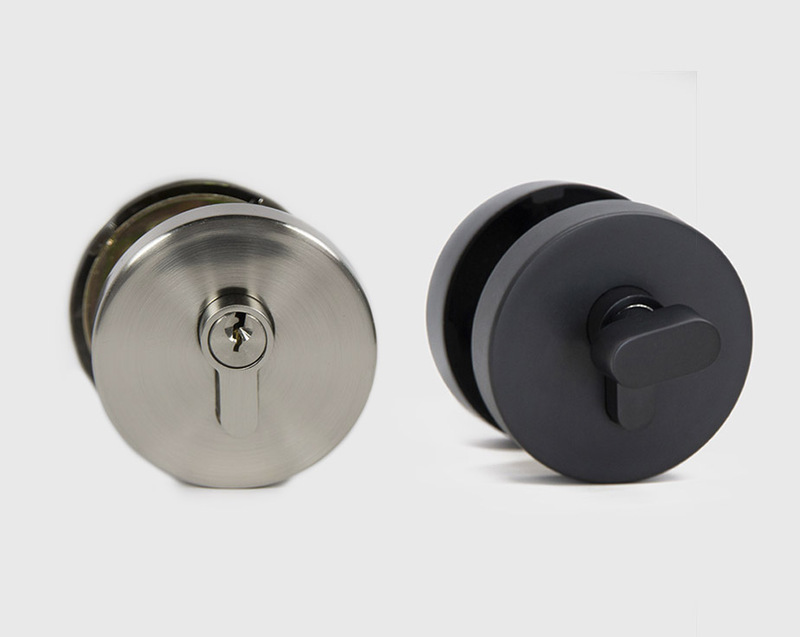 Please NOTE that Keyed Privacy set comes with screws exposed on interior.